Congratulations to all of the 2019 Best Of Business Award winners and thank you to our presenting sponsor Fidelity Bank, supporting sponsor Health New England, and to everyone who joined us for the celebration and networking party! 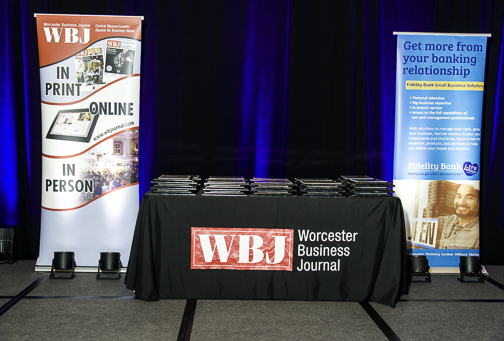 WBJ's Best of Business (BOB) Awards are a great opportunity to celebrate, network, and build new business relationships within our region. These awards celebrate the business-to-business companies in our region that have been recognized by their peers as the "best of the best"!